Fall is in the air! Although I will miss summer, I am excited for the gorgeous new looks I can create for this new season with the help of Mineral Fusion. I received samples of Pure Minerals products to review. I love them all! 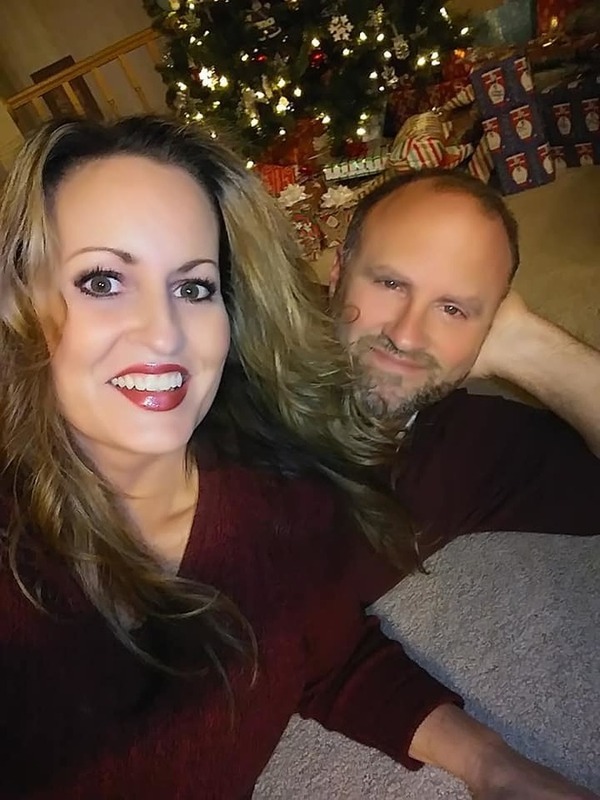 I am one lucky girl. I was sent the products below. Everyday shampoo smells so amazing and makes my healthier-looking, shiny and soft. With a unique blend of essential minerals, it helps strengthen my hair. 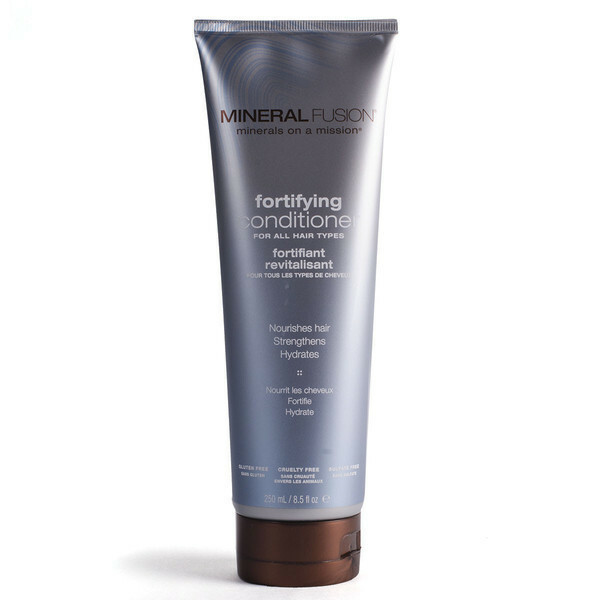 Mineral-rich clay gently cleanses and clarifies while hydrating Aloe and Vitamin E protect against breakage and damage. The Everyday conditioner also smells fantastic and makes my hair perfectly hydrated, silky and manageable. Volcanic Stone gently polishes and cleanses skin to uncover improved texture and radiance. It contains naturally brightening antioxidants – Vitamin C, Green Tea, and Orange Oil to help restore even tone and boost skin's natural radiance. It also softens and soothes my skin with Shea Butter and nutrient-replenishing mineral water. This brightening cleanser contains aloe and rosemary leaf oil to soothe sensitive skin. 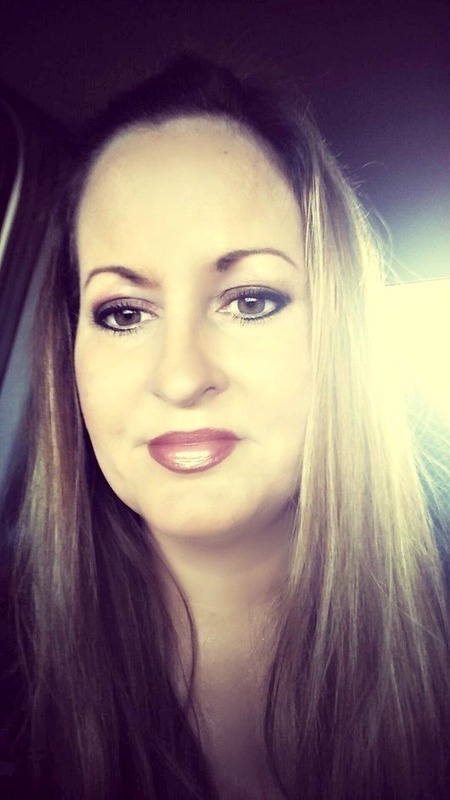 My skin really glows after I use this amazing cleanser, and it allows my skin care serums and lotions to better absorb, since I have removed all of that dead layer of skin cells. 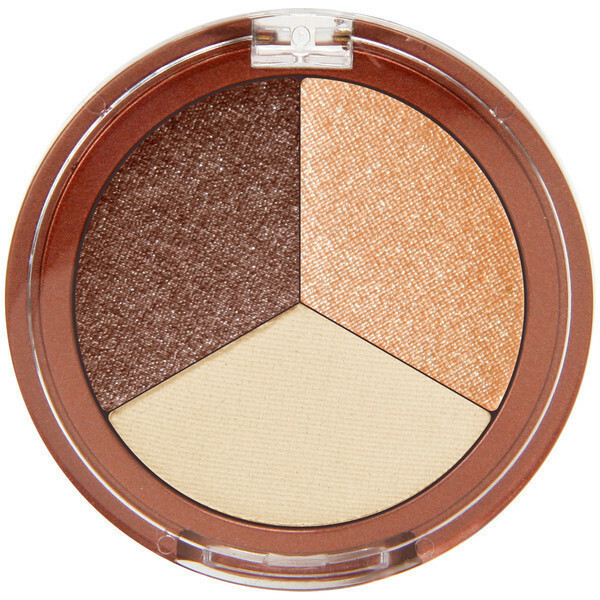 This light-reflecting mineral pigments brighten skin and conceal hyperpigmentation. I use this amazing concealer under my eyes when I have dark circles, and I instantly look awake and well-rested. Look at these gorgeous shades! 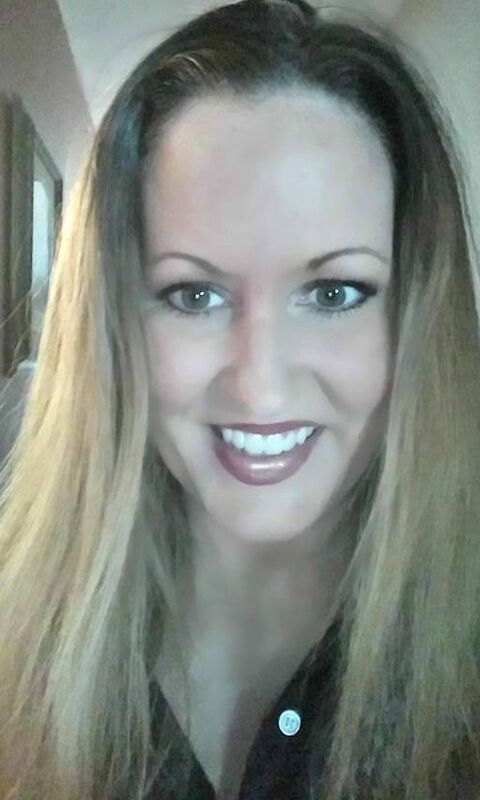 These colors really compliment my eyes and are perfect for Fall! 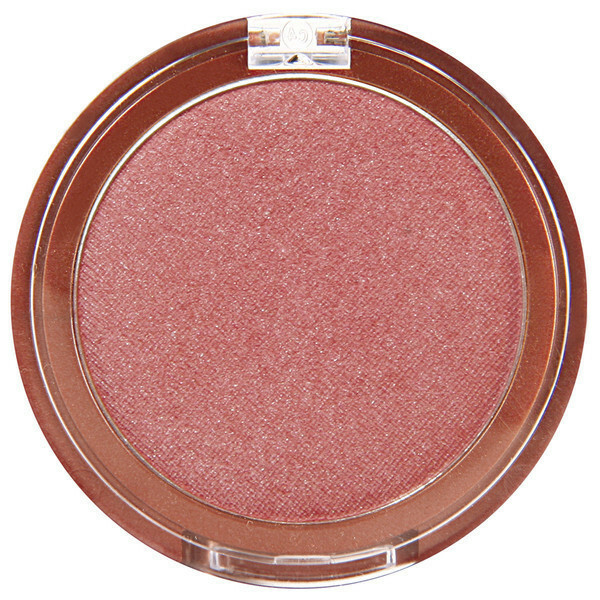 This blush is positively beautiful on me and has such a nice airy texture. It blends perfectly onto my skin and looks really natural. 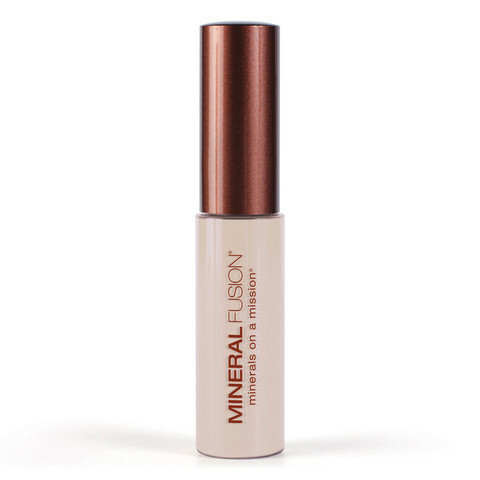 Mineral Fusion is the #1 natural cosmetic brand proudly offering a smarter makeup that instantly improves your complexion while nourishing the skin, all while being appropriate for even the most sensitive skin types. 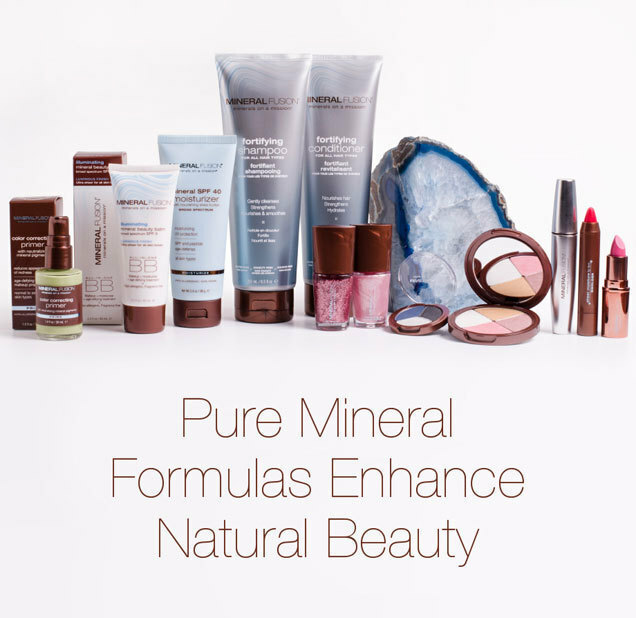 Mineral Fusion also offers a wide range of nail polish, hair care, body lotions, and skin care - each formulated to deliver the uniquely beneficial power of minerals. 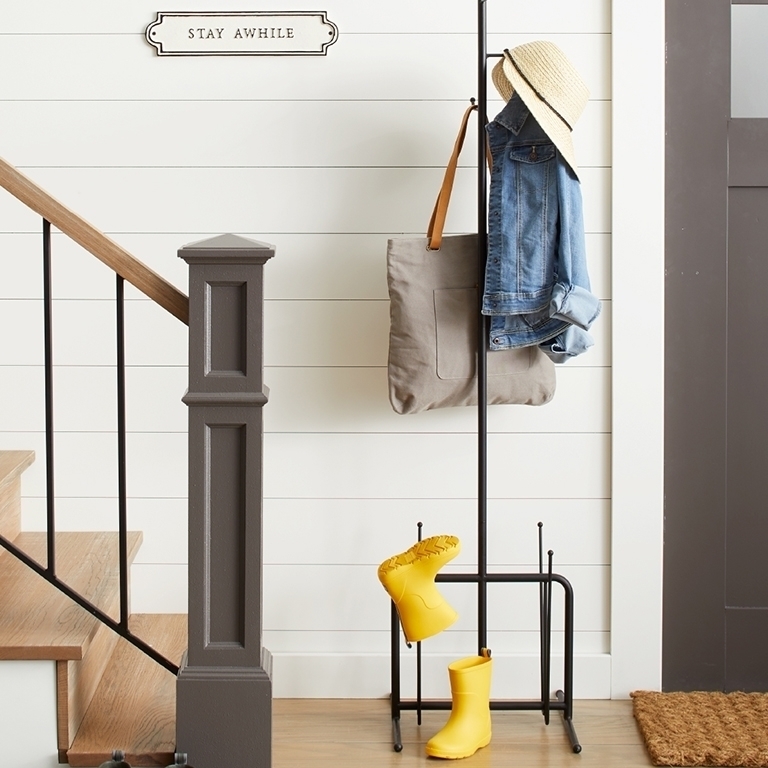 All of their products are made in the USA and many of them are still handmade. Their goal is to leave skin and hair in better condition than they found it. This includes selecting effective natural ingredients, as well as making their products free of gluten, parabens, talc, artificial colors, synthetic fragrances, SLS, and phthalates. They NEVER conduct animal testing, and are committed to sustainability and utilize wind power, soy inks, packaging from recycled materials and packaging that is recyclable. I absolutely love Mineral Fusion. 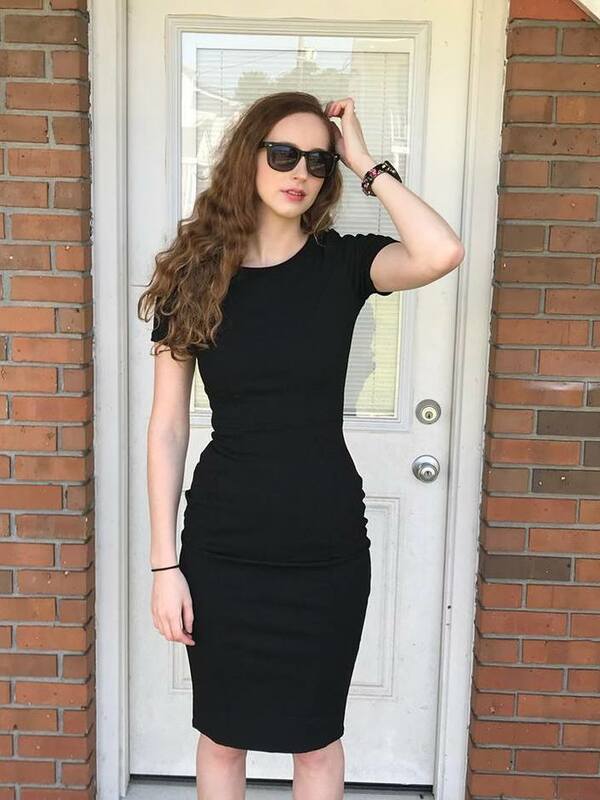 I was sent some of their most amazing products to review. My beauty routine begins with cleansing. I use Mineral Fusion's Ultimate Moisture Face Cleanser to remove old makeup, dirt and other impurities, leaving my skin refreshed and clean. It is the perfect formula for all skin types. My teenage daughters love it, too. I wear foundation every single day to even out my skin tone and to cover up imperfections. 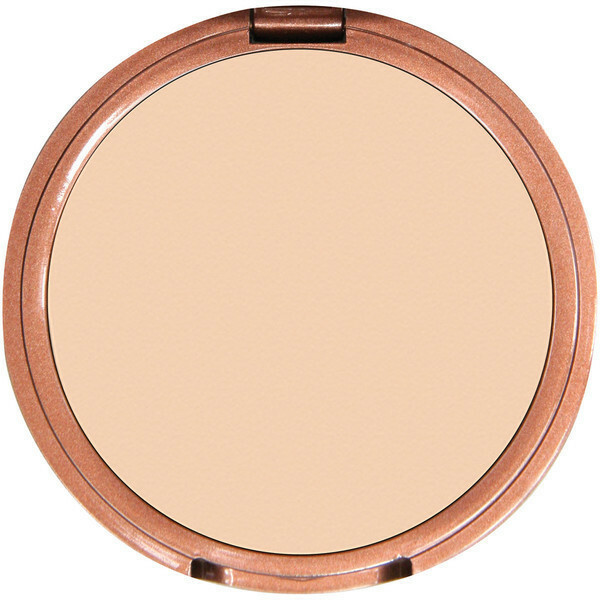 I love Mineral Fusion's Pressed Powder Mineral Foundation. It is lightweight and leaves a smooth matte finish. 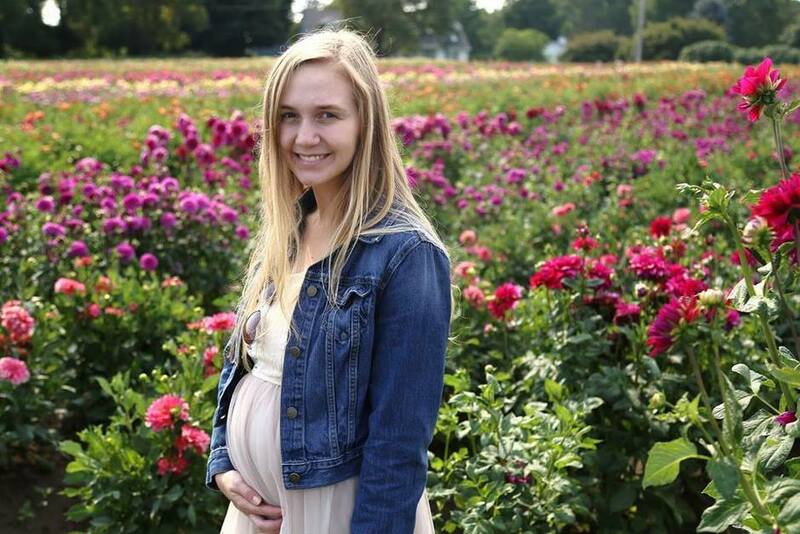 It perfectly blends into my skin and leaves my complexion looking flawless. To set my foundation and to keep shine at bay all day long, (especially on these hot, humid summer days) I use Mineral Fusion's Setting Powder. I apply it throughout the day to combat shine and to freshen my look. It is made with Kaolin Clay which absorb exess oil, giving me a matte look. 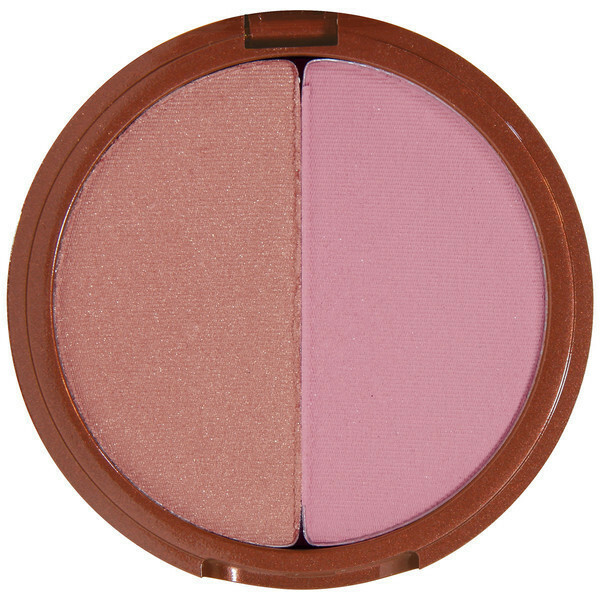 For a beautiful, natural sun-kissed look and a lovely pop of color, I love Mineral Fusion's Blush/Bronzer Duo. 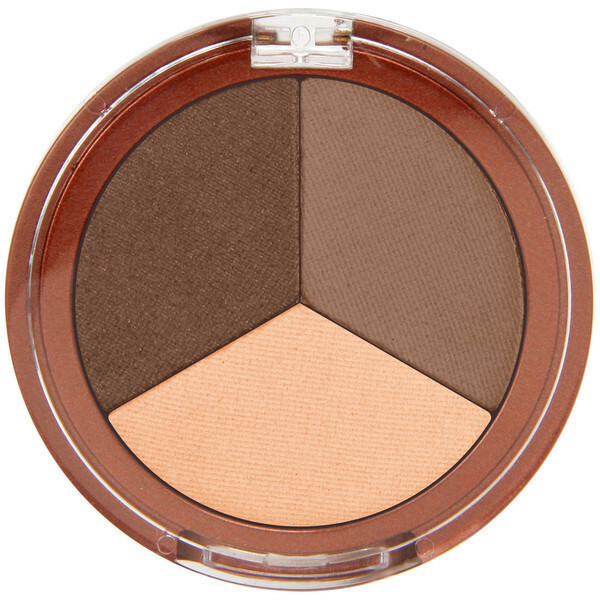 I use the bronzer all over my face and neck for some summertime color, and then I use the pretty blush on my cheeks. 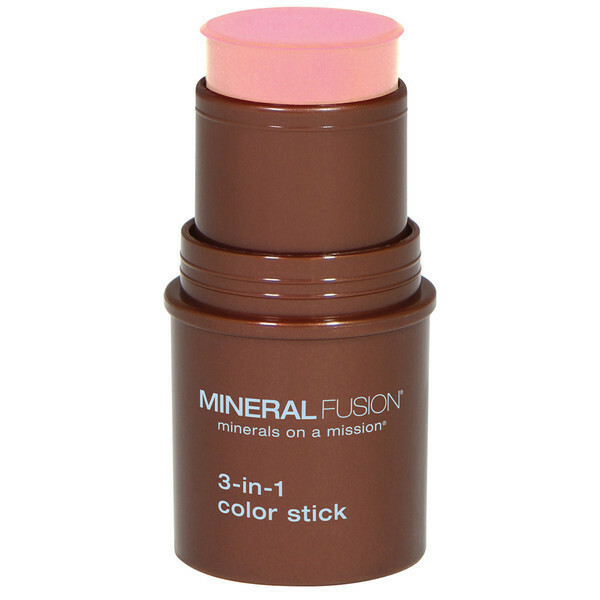 One of the must-have products that I am loving for summertime this year is Mineral Fusion's 3-in-1 Mineral Color Stick. It is the perfect compliment to your tan! Just a swipe on the lips, across your cheeks and on your eyelids and you will look fresh and pretty without any effort. I love it! 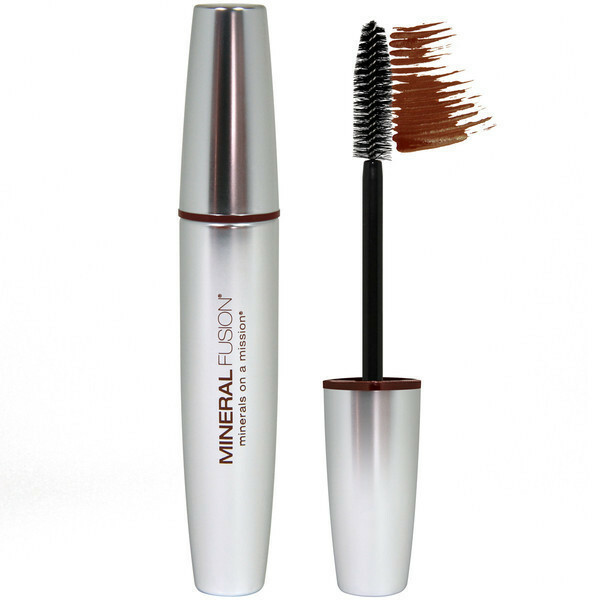 For long, lush and beautiful lashes, I love Mineral Fusion's Volumizing Mineral Mascara. Just one coat of this luxurious formula makes my lashes look thick, full and gorgeous. 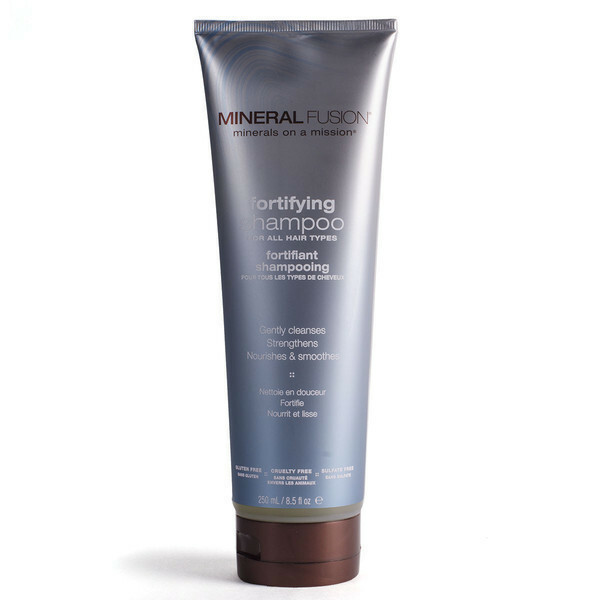 Mineral Fusion makes it easy to pull yourself together and look glamorous without any effort at all. 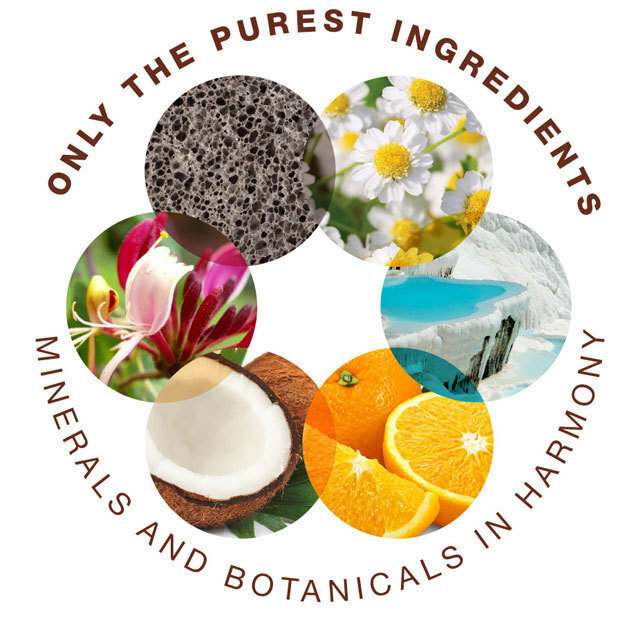 I love Mineral Fusion for their high quality products, and especially since they are dedicated to making cosmetics, skin care, body care and hair care healthy and effective while contributing to the well-being of our community.